Orenda Education is a private organization managing a network of public charter schools in Central Texas and educational support services for children and youth, ages 5-18. We operate college preparatory schools, career and technical schools and residential facility schools. 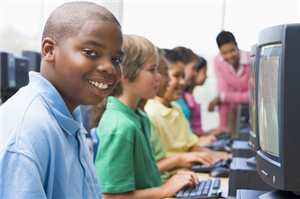 All of our schools are guided by "next generation" instructional methods. Our "Circle of Courage" philosophy (why we do what we do) and methods (how we do what we do) are what set us apart from traditional school systems. 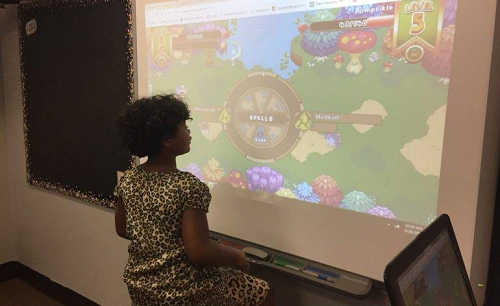 COSTA MESA, Calif. — Dec. 11, 2018 — BenQ, an internationally renowned provider of visual display solutions, today announced that New Horizons School, part of the Orenda Education Charter School District in Texas, successfully installed BenQ’s short-throw interactive projectors in its classrooms. BenQ’s interactive short-throw education projectors are transforming the classroom, enhancing learning with multitouch interactivity and outstanding picture quality and brightness. 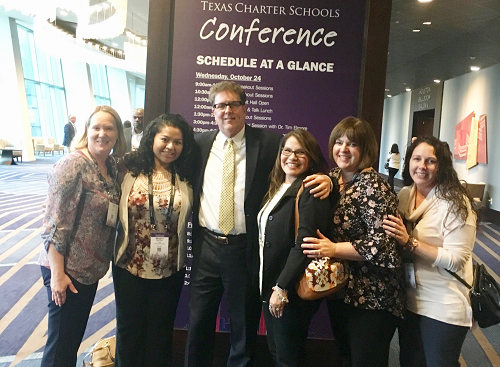 Oct. 24-26 -- The annual TCSA conference was held in Houston with more than 1,600 attendees, including Orenda Education officials and campus leaders. Dr. Tim Elmore was the keynote speaker. He is founder and president of Growing Leaders, a non-profit organization that specializes in developing leaders. 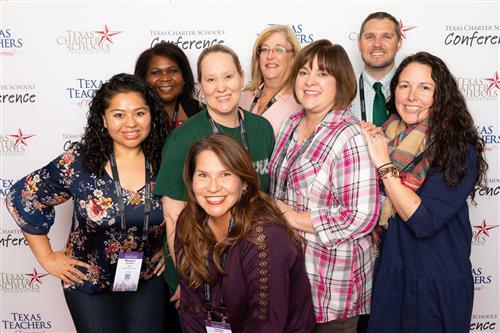 Orenda Charter School District, with its five total campuses in Central Texas, received an “A” rating in overall performance by the Texas Education Agency’s new “A-F” grading system initiated this year. 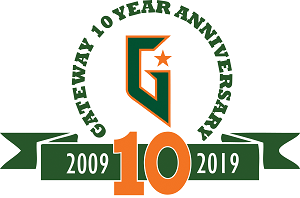 Locally, Gateway College Prep School, a K-12 school campus serving more than 1,300 students, earned a “Met Standard” rating while earning six out of seven “distinctions.” The school earned an overall score of 95. Gateway Tech High School, also operating in Georgetown, offers a daily, 4-hour blended learning academic program for grades 9-12 only. That school earned a “Met Alternative Standard” with an overall score of 92. 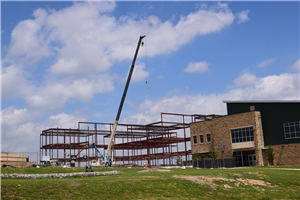 Gateway Prep is currently undergoing an $18.5 million construction project that will include a combined Elementary/Middle School Learning Center with new science labs and collaborative learning space, and a 19,000-square foot Main Gymnasium along with a courtyard connecting all buildings. The project is expected to be completed by January. The school is entering its 10th year of operation. 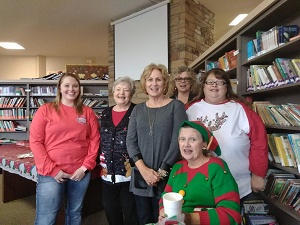 This is a photo of our lovely and committed surrogate parents for our New Horizons campus in Goldthwaite, Texas. The surrogate parent role is to provide special education advocacy for students who are in CPS custody and require special education services. The surrogate parent is to be a non-biased advocate for the special education student where there is not a traditional parent in place.